Share this breed with your friends! The Cavalier King Charles Mix is not a purebred dog. The best way to determine the temperament of a mixed breed is to look up all breeds in the cross and know that you can get any combination of the characteristics found in either breed. 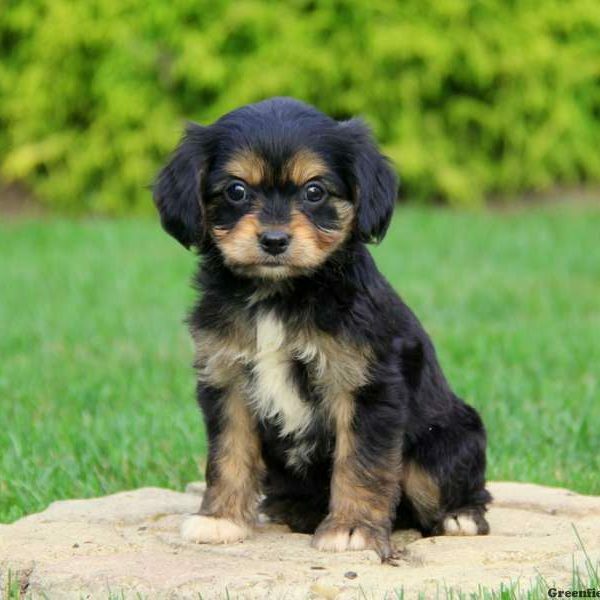 Make sure you understand and research the dog breeds you are looking to own before purchasing your Cavalier King Charles Mix puppy from one of our reputable breeders. Looking for your new pet can be very difficult each puppy breed is different. Do your breed research by reading our dog breed profile about the Cavalier King Charles Spaniel. Navigate our Cavalier Mix puppies page below to find your perfect puppy! If you’re planning to adopt a dog, do your research first. 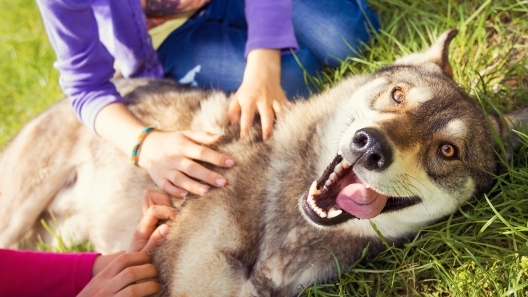 Not all dog breeds will be a good fit, but these are great dog breeds for large families. 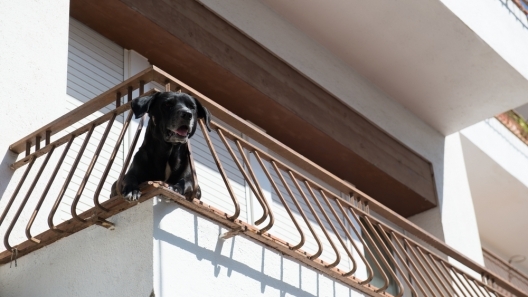 If you live in an apartment, some dog breeds may not be a good fit for your life. Here's what to consider and 10 breeds to help you start the search. Click Here to Say Hello! Cavalier King Charles Mix dog? Share your thoughts on this breed with us! Helping qualified owners find the perfect puppy. Greenfield Puppies has been finding loving homes for puppies for over a decade. 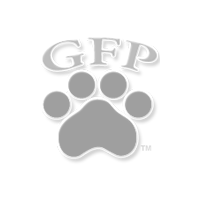 Breeders on our site are located throughout Pennsylvania and surrounding states. We expect every breeder to comply with all state laws and follow strict guidelines that we have put in place. We do not condone any puppy mills and strive to bring you only the best, well-loved puppies. We expect all Dog Breeders to guarantee the health of their puppies in accordance with their states laws and guidelines. If you are looking for puppies for sale, look no further.